To divert money from a 7/8 cent per gallon gas tax originally levied to pay for cleanups of leaking underground fuel tanks that were abandoned decades earlier and where no known party is liable ("orphan sites"). The bill would authorize subsidies to current fuel tank owners who are liable for contamination that occurred before 2015; to developers of "brownfield" property with leaking tanks; and to local governments for cleanups related to past road work. To enter an agreement with other states to facilitate doctors getting licensed in more than one state. The measure would not eliminate the need for doctors to get a separate license to practice in each state, or change current restrictions on the practice of telemedicine. 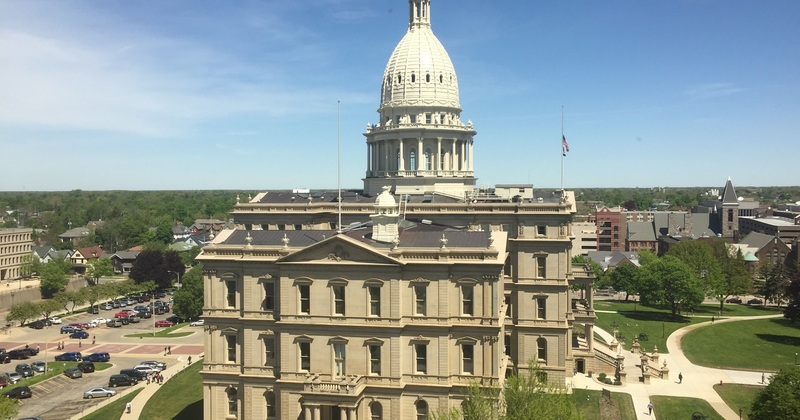 It would require doctors to hold one of the board certifications marketed by certain national organizations, which would have the effect of excluding most Michigan practitioners from the proposed licensure process. To create a state “cyber civilian corps" to organize civilian volunteers with relevant experience who would provide rapid response assistance to a municipal, educational, nonprofit or business entity that needs help dealing with a cybersecurity incident.